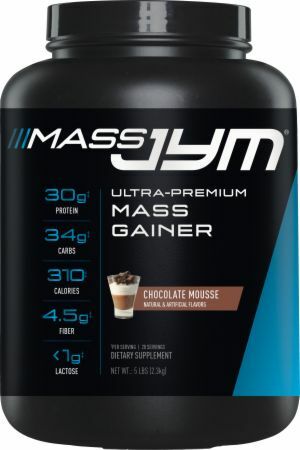 It’s not enough to know just the total amount of protein, carbs and fat that a mass-gainer provides – you need to know the precise amounts of each type of protein, each type of carb, and each type of fat. Otherwise, you won’t know if it’s a lean-mass-builder or just another “fat-gainer” made of cheap protein concentrate and sugar. 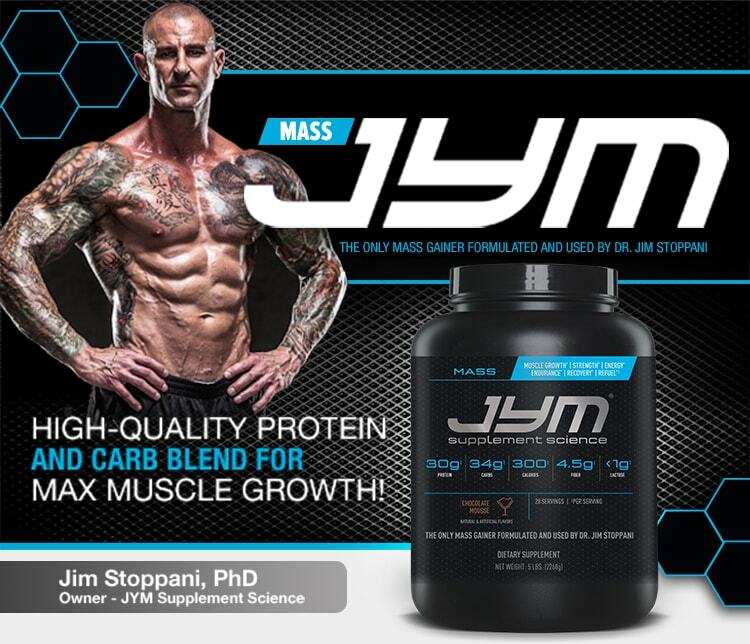 I essentially designed Mass JYM to be Pro JYM™ an equal amount of carbs – primarily low-glycemic and the perfect (and patent-pending) fat blend.